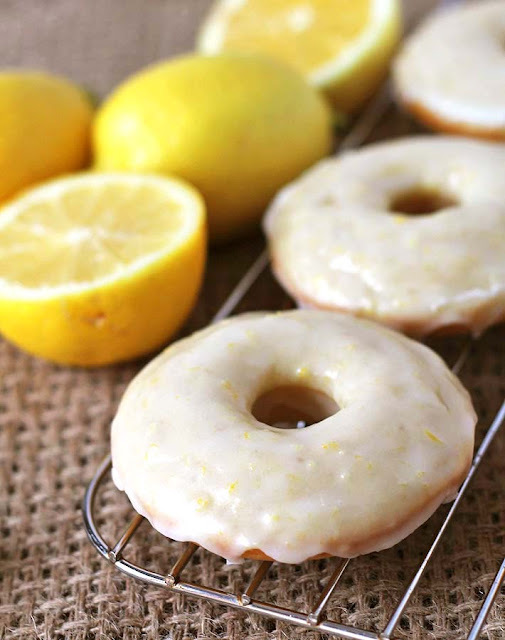 If you are doughnuts lovers, I’m sharing this recipe with you, they’re sweet, tangy, vegan baked lemon doughnuts that can also be made gluten-free! You can make these vegan and gluten free or if you don’t need them to be gluten free, you can just make them vegan. I’ve included instructions for both, you pick the one you need! I originally wanted to use fresh lemon juice in the doughnut batter but they way the acid reacted with some of the other ingredients didn’t always produce a great result. The doughnuts on their own are delicious but the tangy, sweet, lemony glaze just takes them over the top. Tart, but at the same time, sweet! 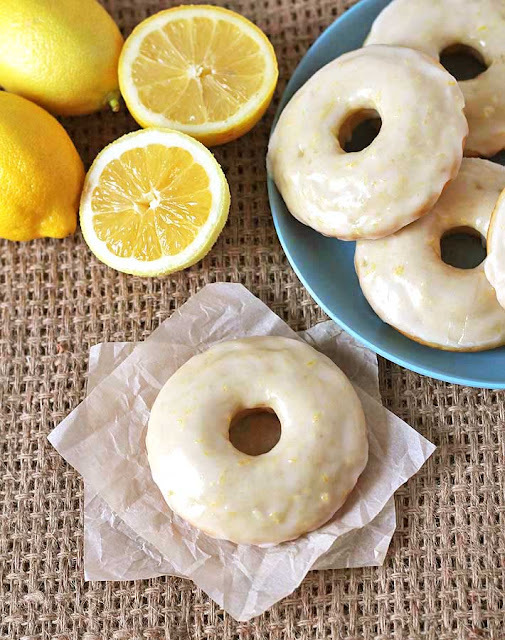 You and your family are going to love these vegan baked lemon doughnuts that can also be make gluten-free. In a large bowl, whisk the flour, baking powder, baking soda, salt, sugar, and lemon zest. In a small bowl, mix the milk, melted coconut oil, lemon extract, and flax mixture together. Using a piping bag or a large Ziploc bag (see note below), pipe the mixture into each cavity. Add the powdered sugar to a small bowl and add the lemon juice, and lemon zest (if using). 0 Response to "Vegan Baked Lemon Doughnuts (GF)"